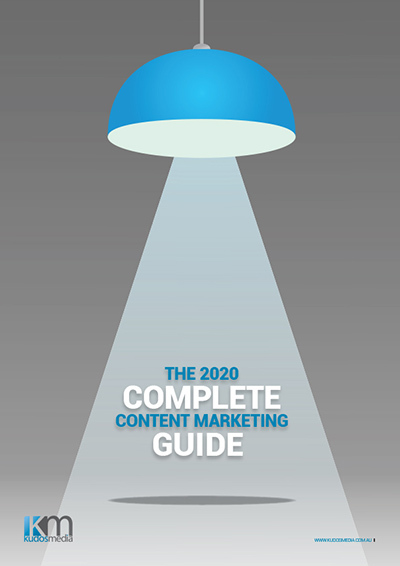 The 2019 Complete Content Marketing Guide is a 30-page white paper detailing all aspects of developing, refining and implementing a content marketing and marketing automation strategy. Fill in the form to access the 2019 Complete Content Marketing Guide, which will be sent to your work email address. We respect your inbox and your time! Copyright © Kudos Media Pty Ltd 2018. All rights reserved.